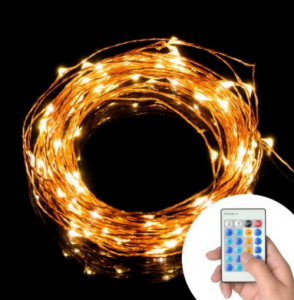 TaoTronics Dimmable Led String Lights Copper Wire 33ft LED only $15.99 (reg. $39.99)!!! 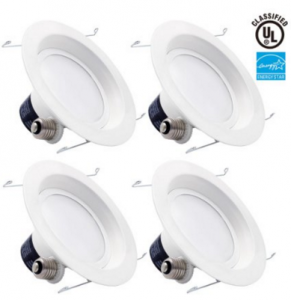 4-PACK TORCHSTAR 18W 6inch LED Retrofit Recessed Lighting Fixture only $53.77 (reg. 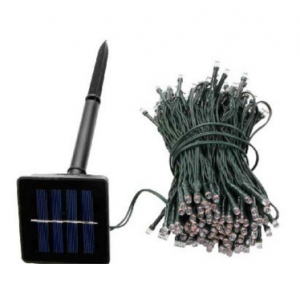 $74.99)!!! 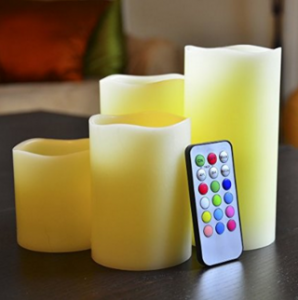 Flameless LED Illumicandle for just $24.95 (reg. $48.99)!!! 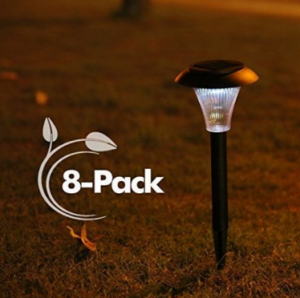 Ohuhu® Garden Lights – 8-pack Solar Path Lights for Path, Patio, Deck, Driveway and Garden only $19.99 (reg. $48)!!!!! !